Carrie Johnson is a Justice Correspondent for the Washington Desk. 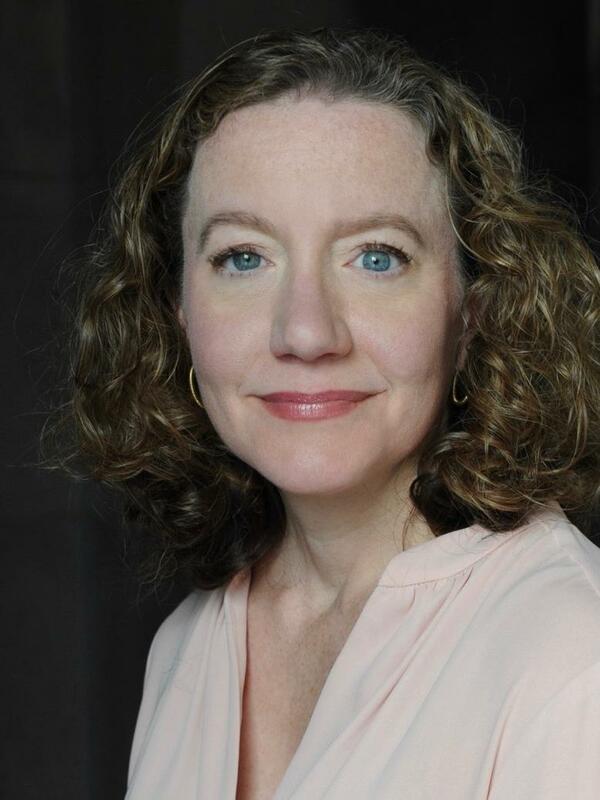 She covers a wide variety of stories about justice issues, law enforcement and legal affairs for NPR's flagship programs Morning Edition and All Things Considered, as well as the Newscasts and NPR.org. While in this role, Johnson has chronicled major challenges to the landmark voting rights law, a botched law enforcement operation targeting gun traffickers along the Southwest border, and the Obama administration's deadly drone program for suspected terrorists overseas. Prior to coming to NPR in 2010, Johnson worked at the Washington Post for 10 years, where she closely observed the FBI, the Justice Department and criminal trials of the former leaders of Enron, HealthSouth and Tyco. Earlier in her career, she wrote about courts for the weekly publication Legal Times. Outside of her role at NPR, Johnson regularly moderates or appears on legal panels for the American Bar Association, the American Constitution Society, the National Association of Criminal Defense Lawyers, and others. She's talked about her work on CNN, MSNBC, Fox News, PBS, and other outlets. Her work has been honored with awards from the Society for Professional Journalists and the Society of American Business Editors and Writers. 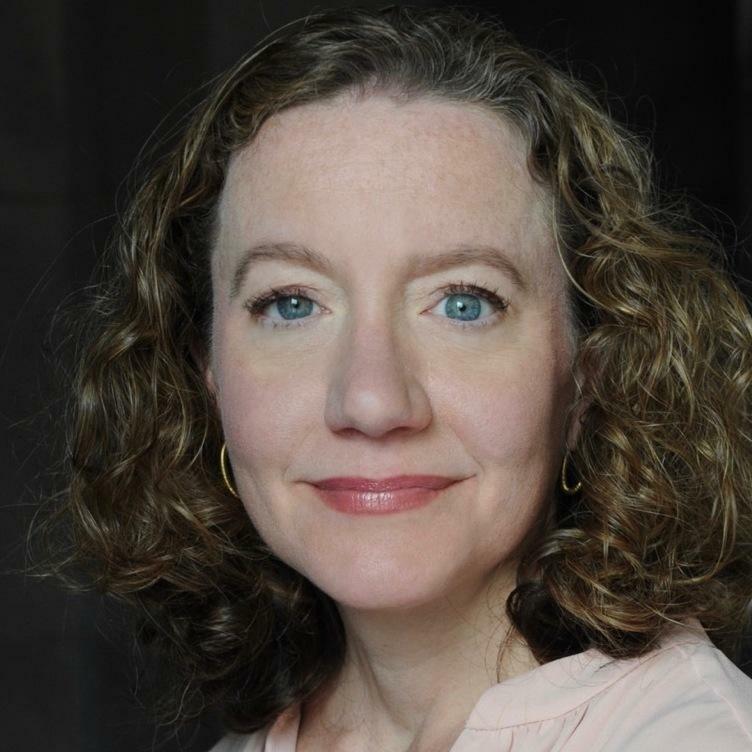 She has been a finalist for the Loeb award for financial journalism and for the Pulitzer Prize in breaking news for team coverage of the massacre at Fort Hood, Texas. Johnson is a graduate of the University of Wisconsin-Madison and Benedictine University in Illinois. Prisoner advocates convened at an unusual spot this week: President Trump's White House. Earlier this year, Trump promised to crack down on "American carnage" and decried the "public safety crisis" facing many American cities. 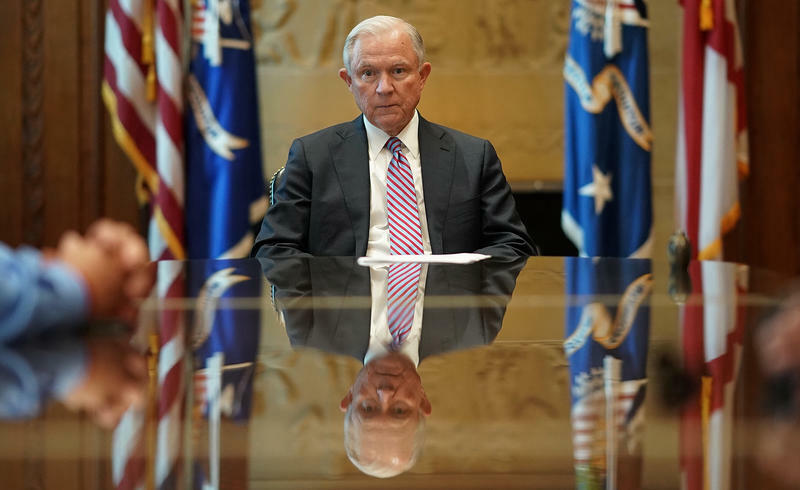 His attorney general, Jeff Sessions, has directed federal prosecutors to take a tough approach to drug criminals, seeking mandatory-minimum prison terms for them. The Justice Department has notified Senate investigators that it will not make FBI officials available for interviews because doing so could pose conflicts with the work of special counsel Robert Mueller. Leaders of the Senate Judiciary Committee had sought to meet with the FBI's chief of staff, James Rybicki, and the executive assistant director of its national security branch, Carl Ghattas, as part of their review into the dismissal of then-FBI Director James Comey earlier this year. On the campaign trail last year, after a tragic attack on an Orlando nightclub left 49 people dead, Donald Trump went out of his way to thank the LGBT community, vowing to protect them from violence and tweeting, "I will fight for you." Years earlier, in an interview with a magazine that reaches a large gay audience, Trump told The Advocate that he supported gay people serving in the military. President Trump has exercised clemency power for the first time in his young presidency to bestow a pardon on former Arizona Sheriff Joe Arpaio. 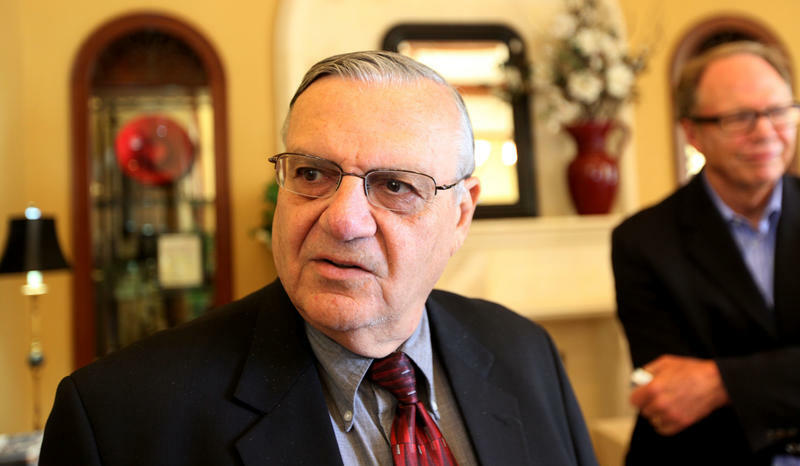 Arpaio, 85, had faced sentencing Oct. 5 for a criminal contempt conviction in connection with his failure to follow a federal court order in a racial profiling case. 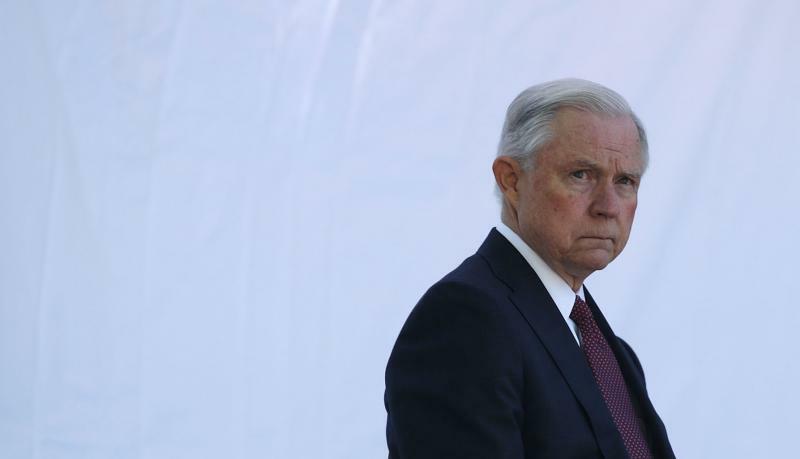 Justice Department prosecutors argued he indiscriminately targeted Latinos and detained them without evidence they had broken the law. On the evening of Sept. 11, 2012, intruders attacked the diplomatic compound in Benghazi, Libya. They fired machine guns and rocket-propelled grenades. Buildings there burned. By the following day, four Americans had died, including Ambassador Chris Stevens. 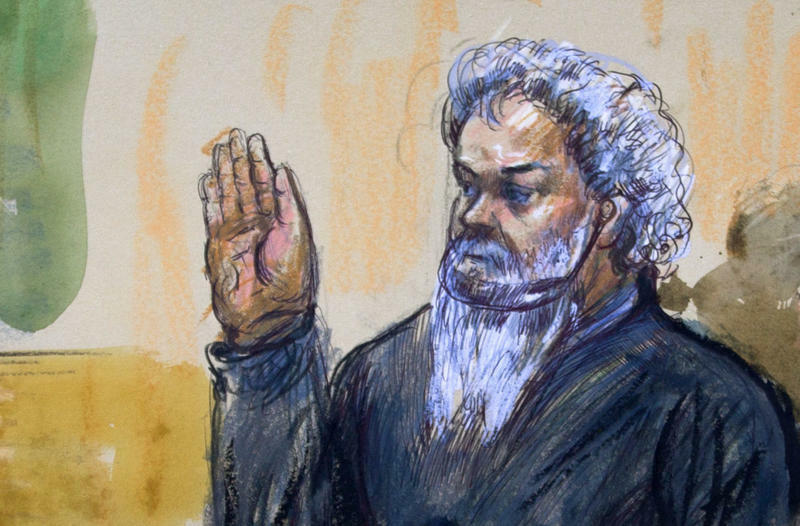 Now, almost five years after that deadly episode, one man accused in the attack is preparing for trial in Washington, D.C.
A lot of people are counting on special counsel Robert Mueller. Federal prosecutors have lots of ways to intensify pressure on the people they're investigating, from early morning FBI raids to leaning on relatives of those under government scrutiny. 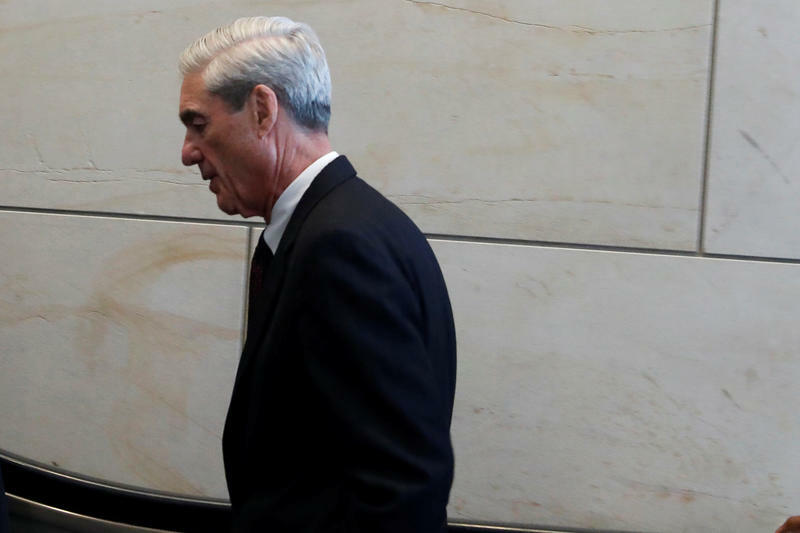 But even by those measures, the special counsel investigating Russian interference in last year's presidential election is moving with unusual speed and assertiveness, according to half a dozen legal experts following the probe. The Justice Department has experienced an "explosion" in the number of referrals, or requests for probes, this year from intelligence agencies over the leak of classified information, prompting the attorney general to consider whether to loosen regulations on when it can subpoena media organizations. 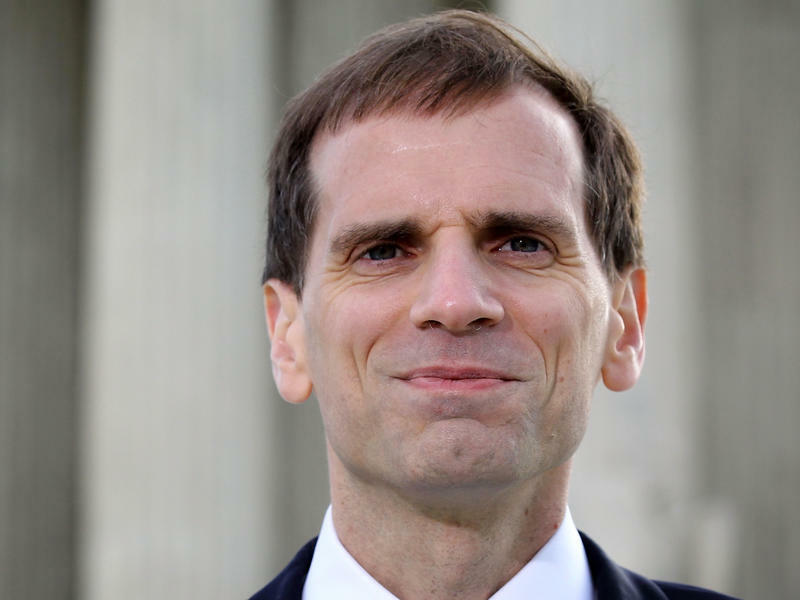 Deputy White House counsel Gregory Katsas is the leading candidate for a judgeship in one of the most important federal appeals courts in the nation, NPR has learned. While the White House has not yet named its pick for the seat on the U.S. Court of Appeals for the D.C. 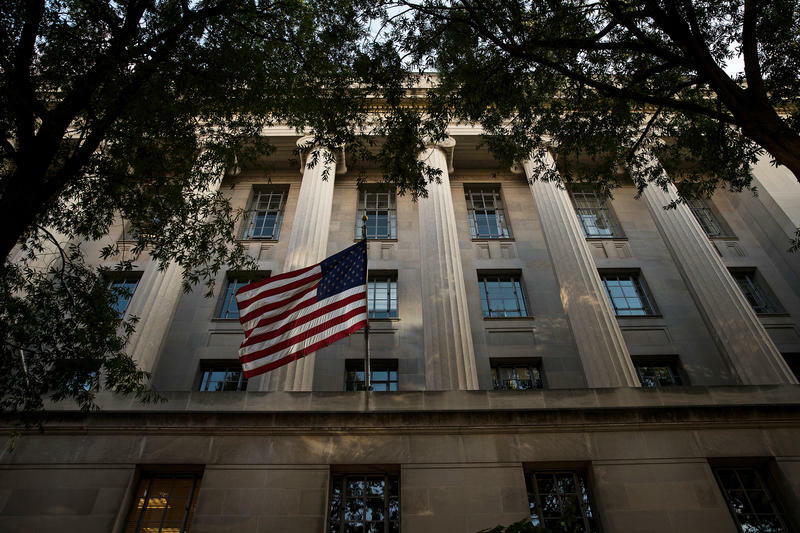 Circuit, a Katsas nomination would open the door to confirmation hearings that could plumb a series of legal controversies from the first six months of the Trump administration. 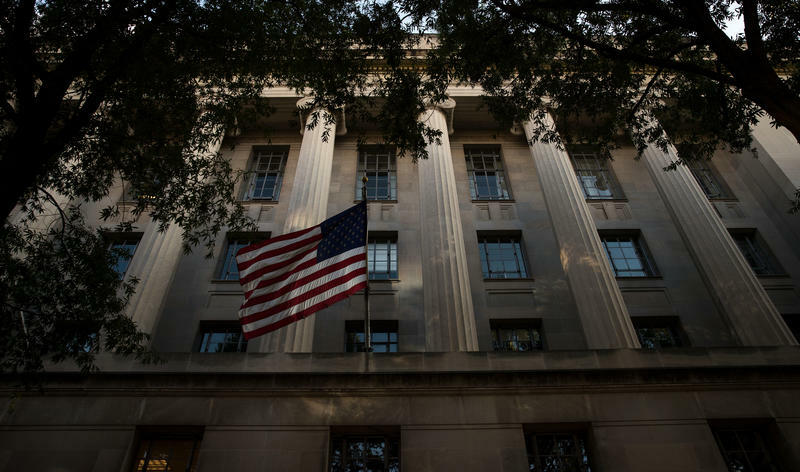 Thomas Wheeler, who has been leading the Justice Department's civil rights unit, informed staffers there Thursday that he would be leaving the post, according to two sources familiar with the communication. 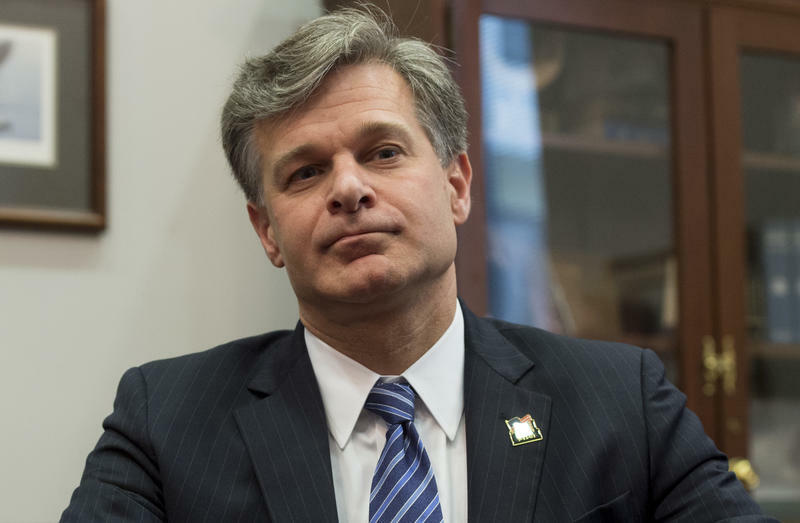 If Senate Republicans get their way, former Justice Department lawyer Christopher Wray will soon become the next director of the Federal Bureau of Investigation. Judiciary Committee Chairman Charles Grassley, R-Iowa, recently told reporters he hopes the nomination will "not languish" and said it's his plan to get Wray confirmed before the August congressional recess. 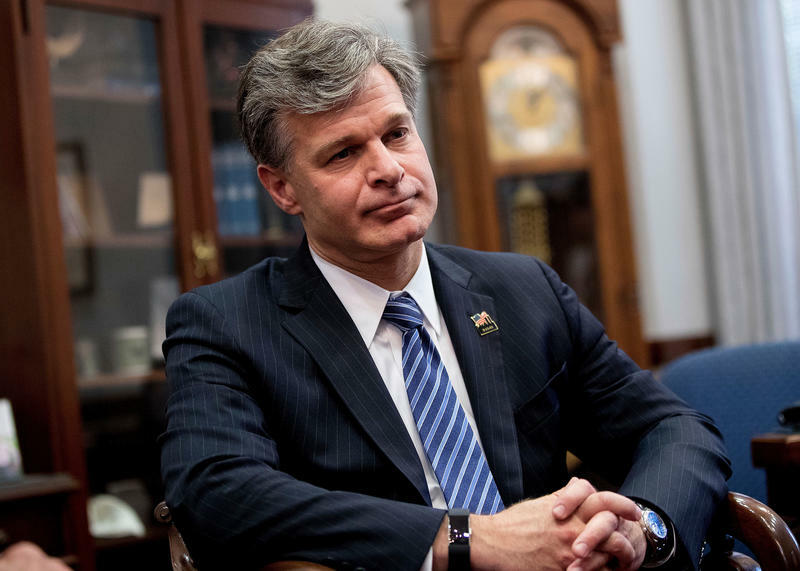 But before any votes take place, Wray will have to face a series of questions about his background — and his backbone. 1. Will you be loyal to the justice system or to the president? Christopher Wray's friends and mentors use one word to describe him: steady. 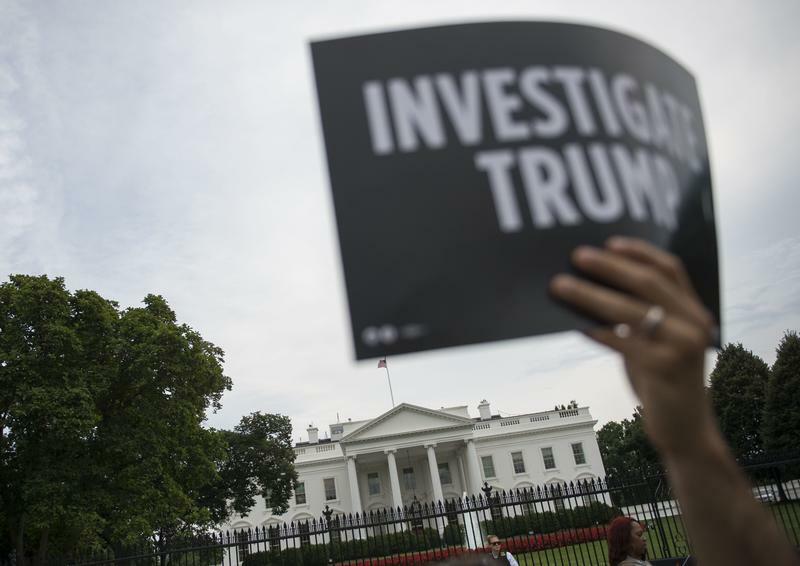 That trait could come in handy at the Federal Bureau of Investigation, where employees have been reeling since President Trump fired Director James Comey two months ago. 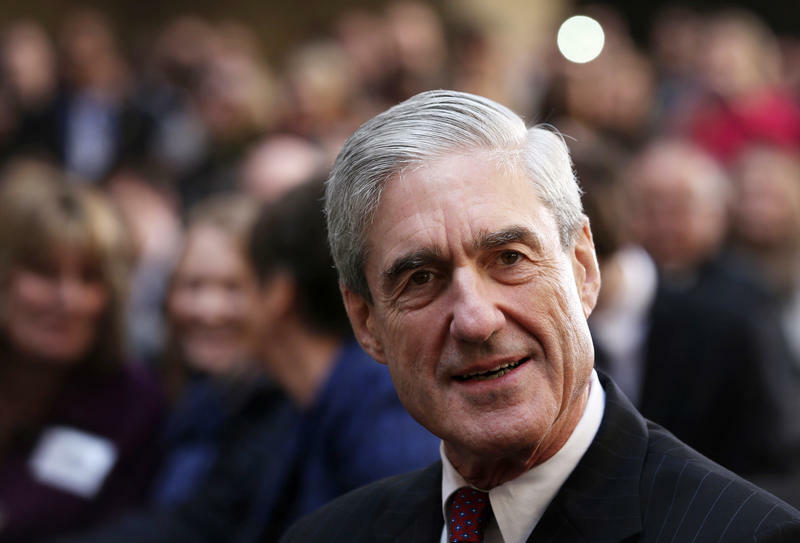 Robert Mueller has made no public comment since he was named to lead the Department of Justice investigation into Russian interference in last year's election. Instead, he has let his actions do the talking. The former FBI director and decorated U.S. Marine has submitted a budget and quietly hired an all-star team that includes 15 Justice Department prosecutors. And, a spokesman for Mueller said, he's not done bringing on new lawyers. Five years ago, the Justice Department concluded that juvenile courts in Memphis, Tenn., failed to give due process to children. Civil rights investigators uncovered significant racial disparities, and they reached a deal to fix some of those failings. John Huber is a career prosecutor in Utah who's served in both Democratic and Republican administrations. This month, the Trump White House nominated him to serve as a U.S. attorney in that state. 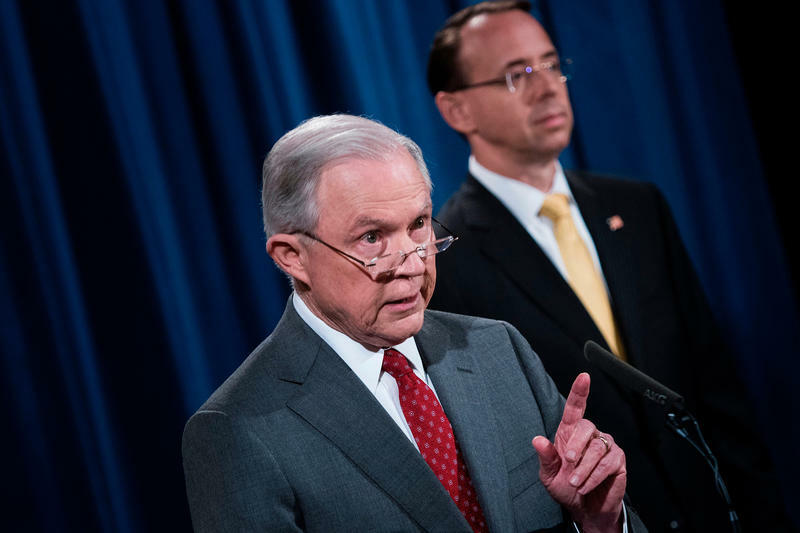 But it came as something of a surprise to current and former Justice Department veterans Wednesday when Huber appeared for a news conference in Washington: not in the halls of Justice, but at the White House podium. 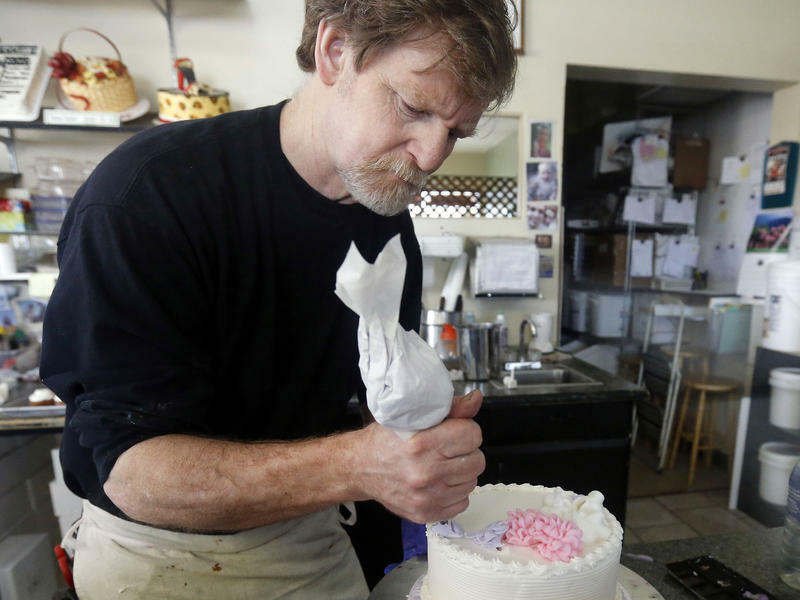 Running the Justice Department presents a challenge in any administration. But the Trump era is different. In just five months, Justice leaders have been under heavy pressure, on everything from the travel ban to the Russia investigation. And one man, Deputy Attorney General Rod Rosenstein, is bearing the weight. 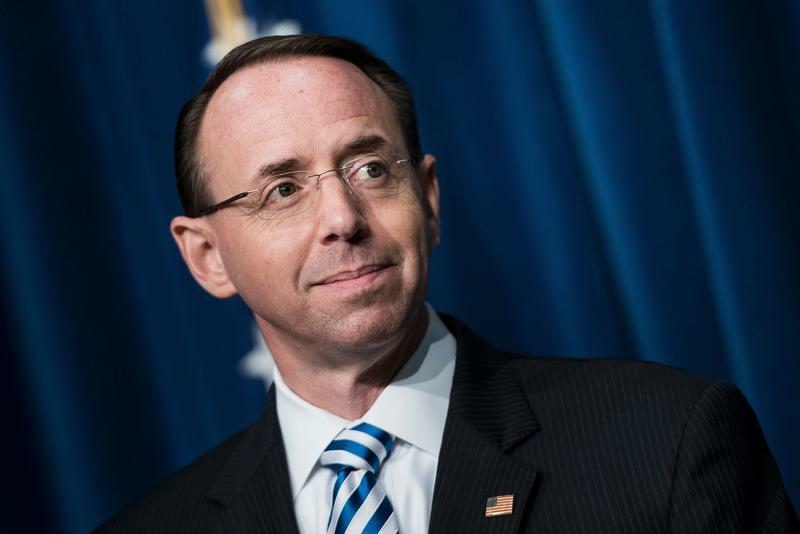 Here's something you need to know about Rosenstein: He's worked at the Justice Department for his entire career, nearly 27 years. Last year, Rosenstein told NPR the advice he gives younger lawyers. Comey Testimony Reverberates Across Washington, D.C. 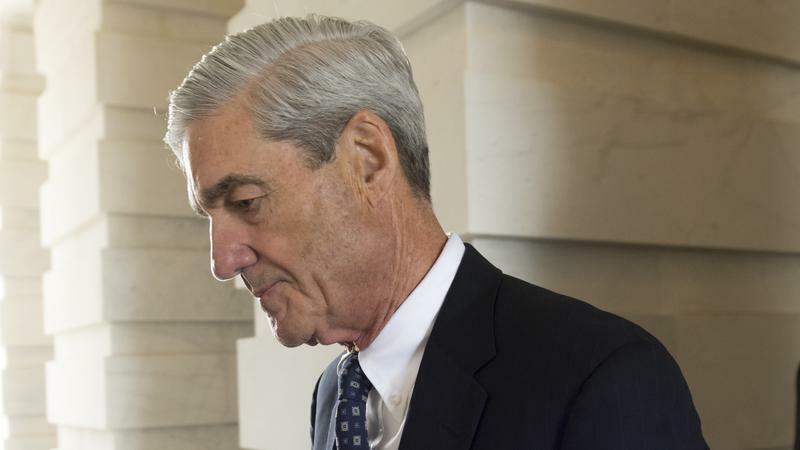 The Trump White House had been considering Robert Mueller as a top candidate to lead the FBI before the deputy U.S. attorney general changed course and tapped Mueller to serve as special counsel investigating Russian interference in last year's election, two sources familiar with the process told NPR. TV networks have deployed countdown clocks. People are tweeting about places to watch and whether they'll offer morning cocktail specials. Congressional aides report that demand for seats inside the Senate hearing room has reached levels not seen for decades. 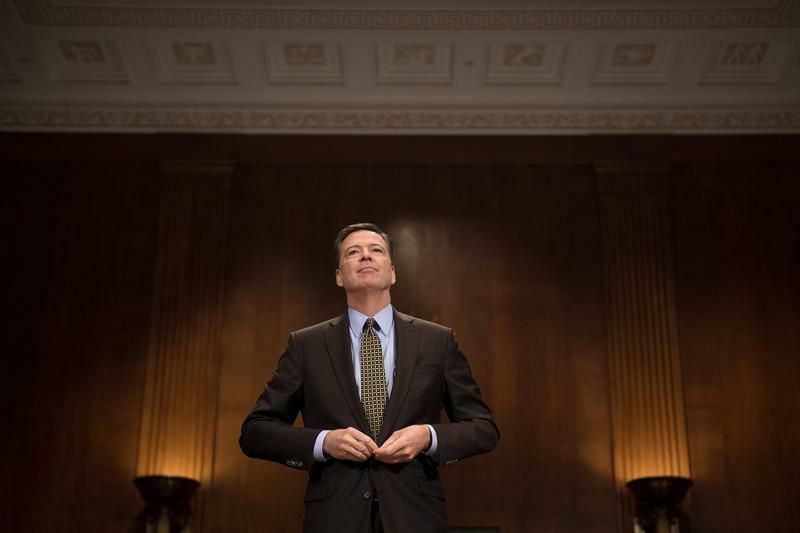 Anticipation is building for testimony from fired FBI Director James Comey, not least in the White House, where the president and his aides worry the telegenic former law enforcement leader could inflict both political and legal wounds. 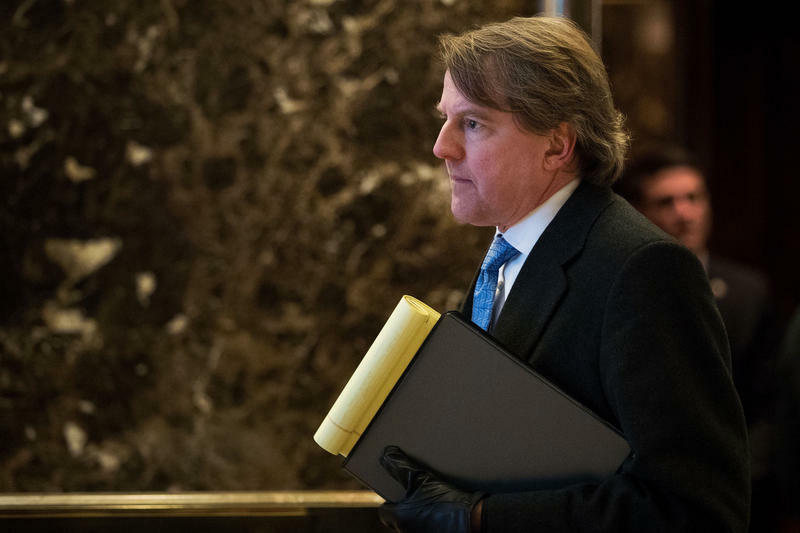 Four months into the Trump administration, the president's lawyer needs a lawyer. Intensifying investigations into Russian interference in last year's presidential election and ties between Russians and the Trump campaign have a lot of high-profile people in search of legal advice, if only out of an abundance of caution. And, two sources tell NPR, one of them is White House counsel Donald McGahn. 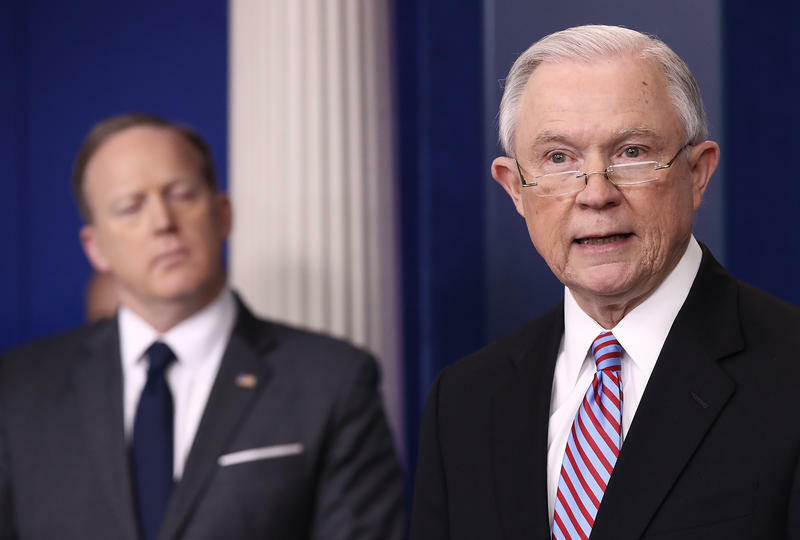 Attorney General Jeff Sessions is narrowing the scope of an executive order on so-called sanctuary cities. A federal judge in California last month blocked a key part of that order, reasoning that the Trump administration had overstepped by threatening to yank federal money from those places. 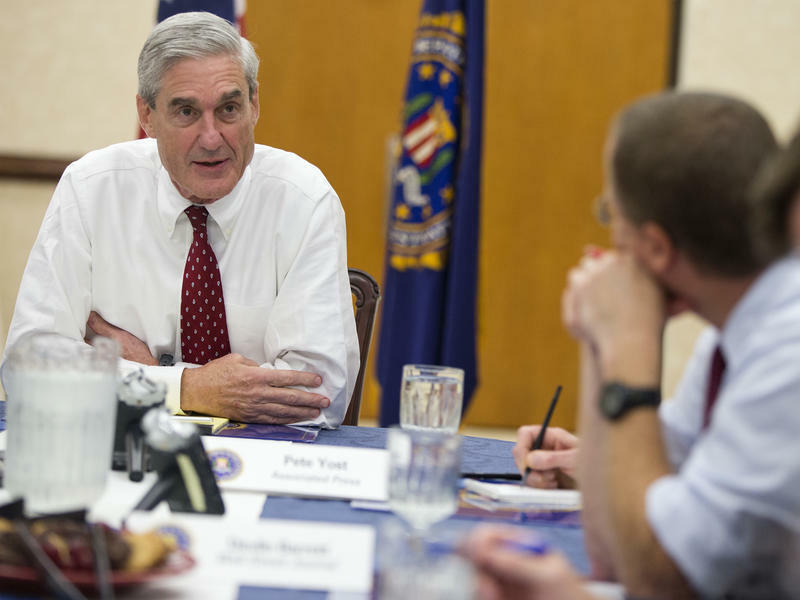 On Wednesday afternoon, the Justice Department selected Robert Mueller III as special counsel to investigate any links or coordination the Trump campaign had with Russia as part of that country's effort to interfere in last year's presidential election. "Special Counsel Mueller has agreed to resign from his private law firm in order to avoid any conflicts of interest with firm clients or attorneys," a Justice Department statement noted. 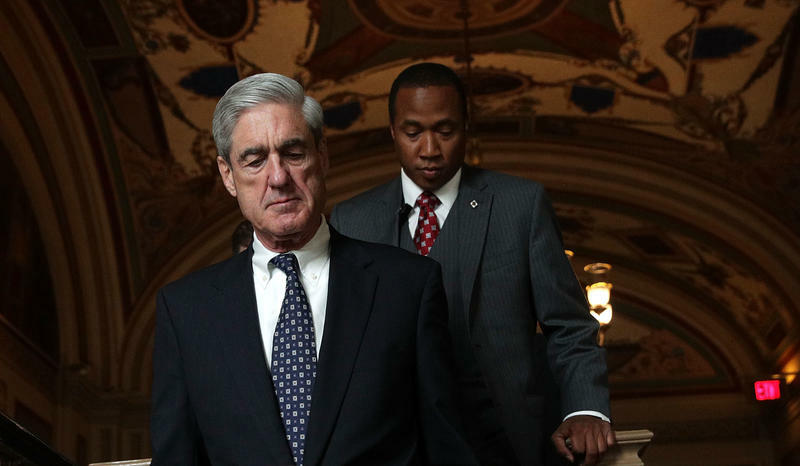 The Justice Department has named former FBI Director Robert Mueller as special counsel overseeing its investigation into Russia's role in the U.S. election. NPR's justice correspondent Carrie Johnson is covering this. She joins me now.